The name Cootie originated during World War I when the different armies were massed together on the battlefields of France. Each country represented in WWI contributed to what is known as the Cootie, by amalgamation of lice. The common American Greyback, the Black Algerian Schinnels, the great Blue Louse from India, the British Blue Blooks, the Belgian Gold-Striped Heneckers, the French Grey and the Gold Parisian Cooties were all thrown together in the trenches and at once began to increase and multiply so that by the end of the war we had the most intelligent Cooties that would be produced. They were known to bite the soldiers at just the right time to save the soldier's lives; for often when a shell left the German trenches the Cooties would bite the soldiers, causing them to stoop and scratch at just the exact time that the shell would pass over the place where the soldier's head had been. Many soldiers, lying in the shell holes, were saved from death when the highly intelligent Cooties, knowing that a shell was coming in their direction would bite the soldiers, causing such agony that they were forced to retreat to the trenches or other places of safety for "shirt reading" and "seam running" while the shell burst harmlessly in the places they had just vacated. The Cootie Organization of today carries on in the same degree of usefulness. 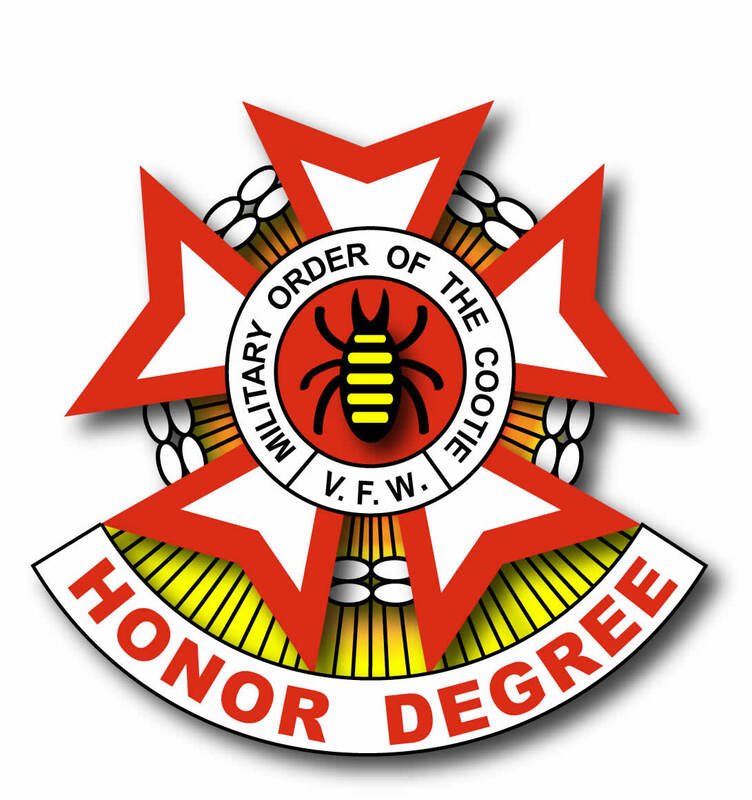 The Military Order of the Cootie members work for their parent organizations, "the Veterans of Foreign Wars", and continuing to do good for all whom they come in contact with. They are always ready to help their Comrades, the Comrades' widows and orphans, and contribute generously to the maintenance of the Orphanage at Eaton Rapids, Michigan. At this orphanage a swimming pool and playground known as Cootie Field, a complete and modern fire department has been built and financed by the Cooties. The spirit of Comradeship and good will that exists in the Cooties is beyond comparison in other organizations, for in the Cooties, Fun is King and the willingness to help in any cause for the betterment of humanity is their goal. 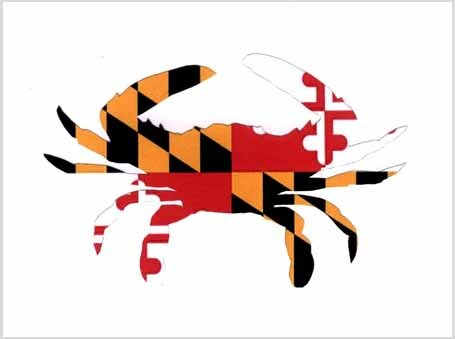 Hence the Cootie slogan, "Busier that a Bee", and "Closer than a Brother". "Keep them Smiling in Beds of White"